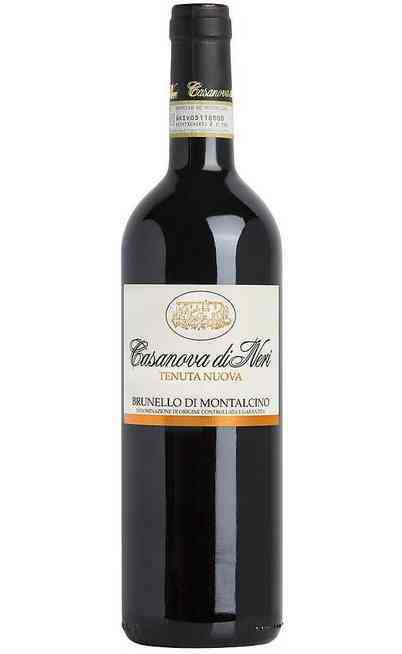 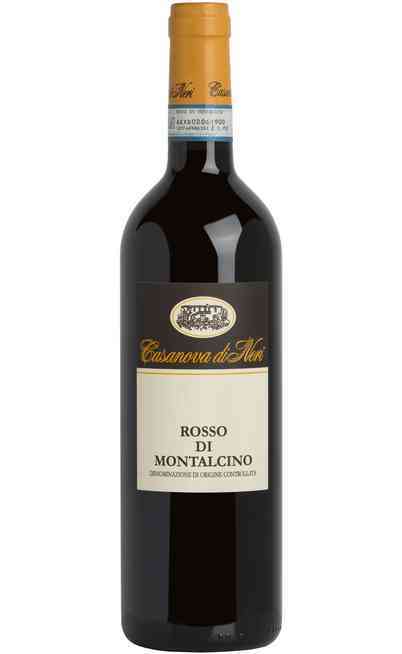 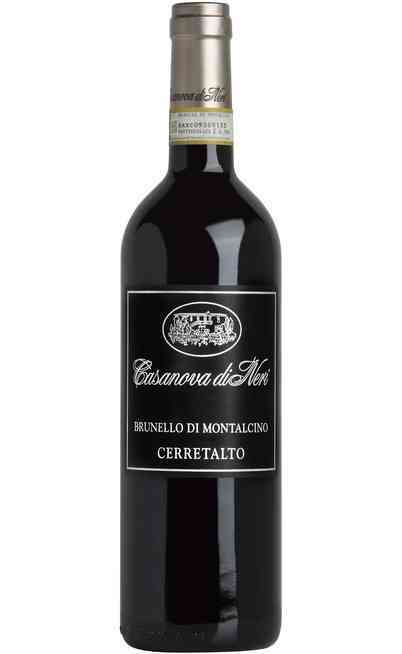 The Casanova di Neri company started its activity in 1971 thanks to Giovanni Neri who had a great long view when he saw the potential of the Montalcino territory. 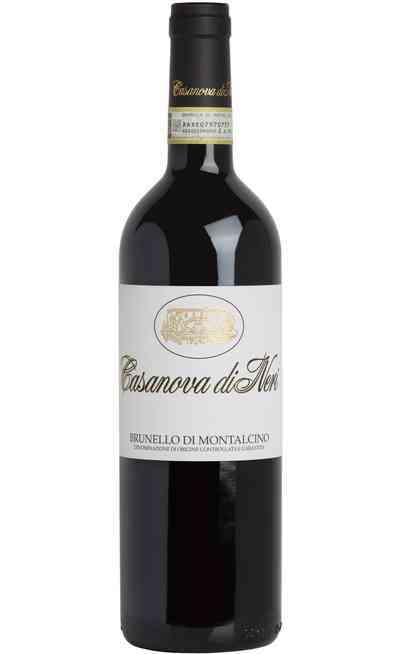 Since 1978, the year when the first Brunello di Montalcino was bottled, the company is leaded by the family in collaboration with a group of experts. The property territories are all around the Montalcino area and during the year the property takeovers were focused on the best territories with the best exposition to produce unique wines. 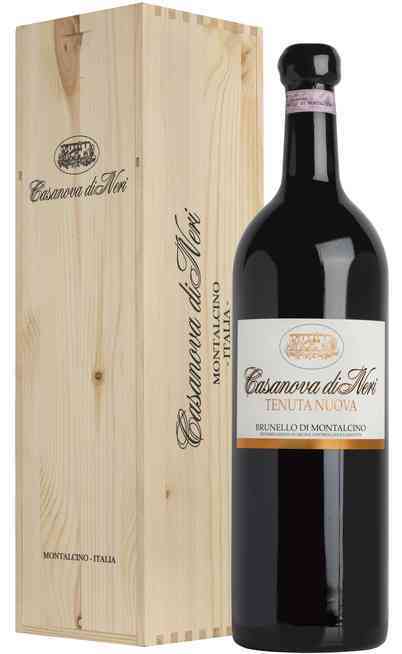 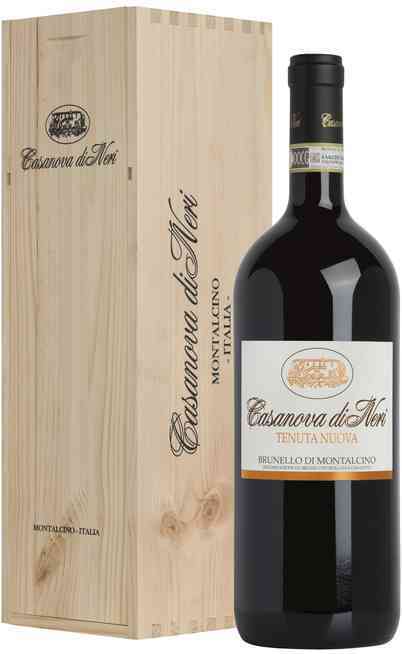 The Casanova di Neri wines are a wonderful mix between the extraordinary territories which produce very character wines and the passionate and accurate work in the vineyard and in the cellar.